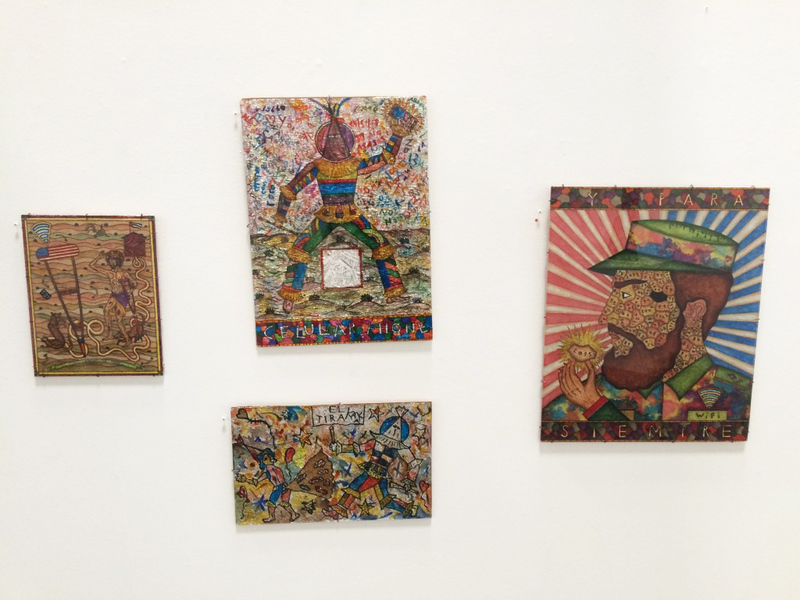 SANTA MONICA, Calif. — As US–Cuba relations begin to thaw, a pop-up art show continues the decades-long work of cultural diplomacy by Cuban artists. Made in Cuba! 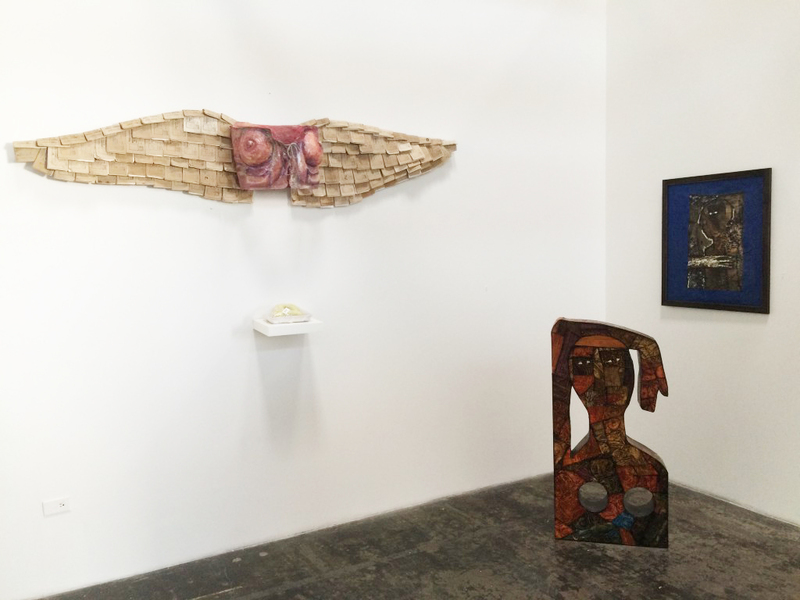 Recycling Memory and Culture presents over 70 works by Cuban artists using mixed media and found materials. The artworks are a small but refreshing portrait of Cuban life comprising multiple generations and perspectives. Sandra Levinson, co-founder of the Center for Cuban Studies, curated the gallery show, the first to be held in Los Angeles. 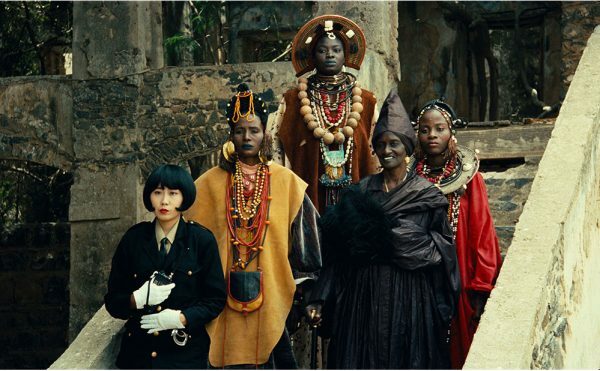 She is also the director of the Cuban Art Space in New York, which has been exhibiting Cuban art since opening in 1999. Recent arrests of dissident artists Tania Bruguera and Danilo Maldonado Machado (“El Sexto”) have not helped to change popular perceptions of Cuban art, while thawing US–Cuba relations have caused some to be concerned about Cuba’s neoliberal turn. 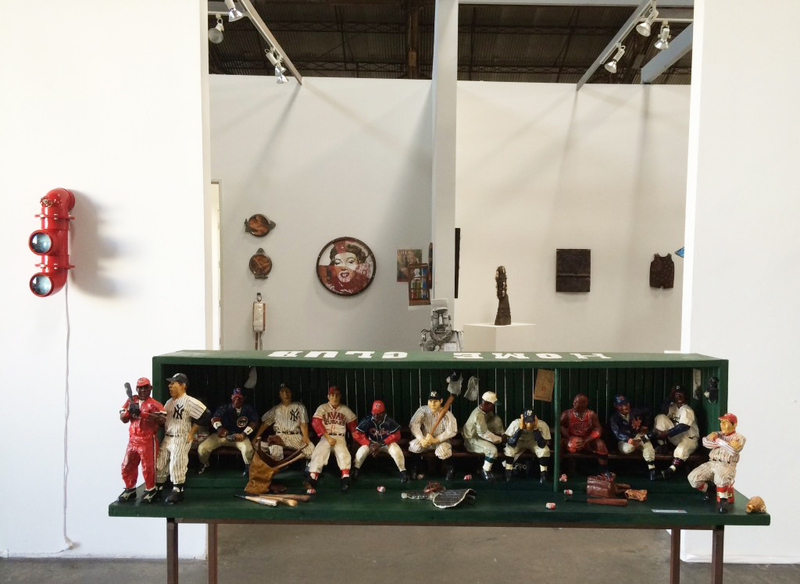 Although the market for Cuban art is relatively small, major American collectors like Howard Farber, Ron Pizzuti, and Donald Rubin have committed to building collections of Cuban art. 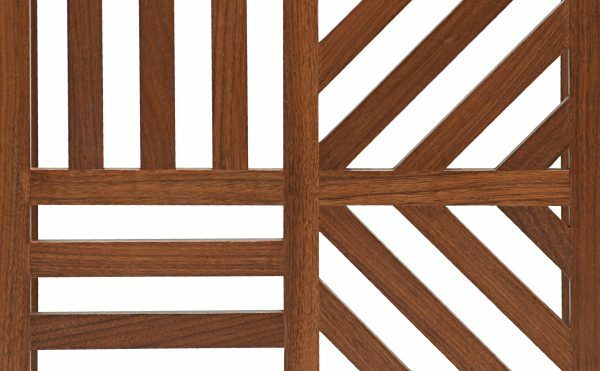 The artworks in Made in Cuba! 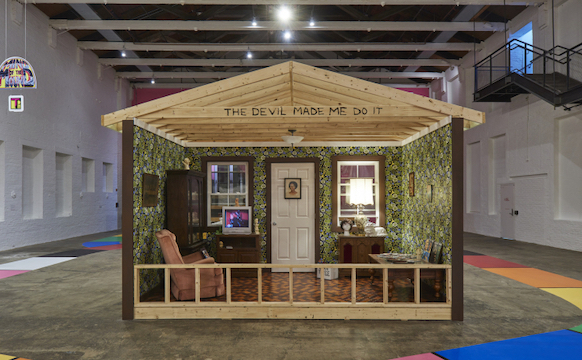 run the gamut of political and spiritual themes, many of them built from found materials reflecting the economic and political struggles of everyday Cubans and some containing visual references to American pop culture. They reflect not the work of ideologues paying tribute to the Cuban state but rather the myriad ways in which Cubans respond to the successes and failures of post-revolutionary society. Works by Dagoberto Driggs Dumois appropriate metals from old sugar refineries and railroad ties, recalling Cuba’s industrial and agricultural past, while glossy Monopoly boards by Kadir López reference both Fidel Castro and the mob-run casinos of Batista-era Cuba. 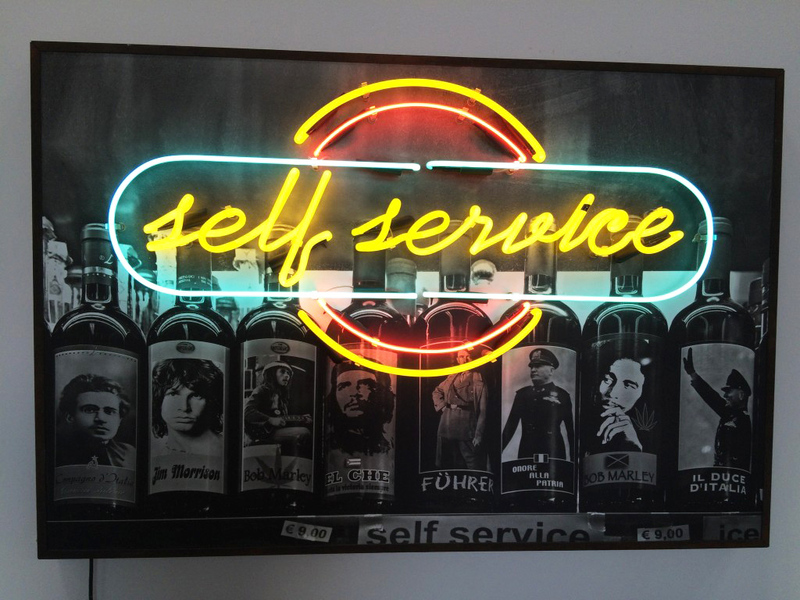 In “Self service” (2009), photographer Ernesto Javier Fernández installs a neon sign over an image of liquor bottles with labels depicting historic heroes and villains. Marxist revolutionaries, fascist dictators, and rock stars all entreat viewers to pick their poison. Images of Castro, Che Guevara, and José Martí recur often in the show, some of them in irreverent ways. 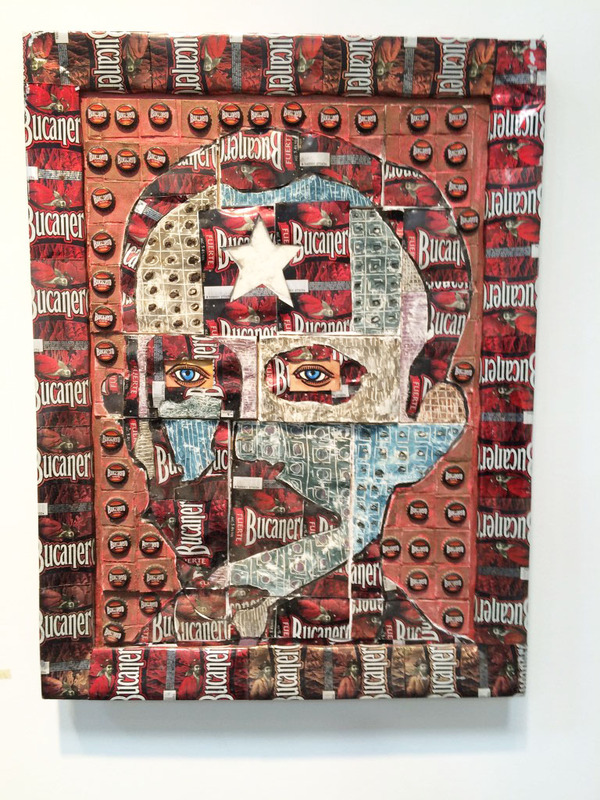 In an untitled Pop art-inspired work, Adrian Rumbaut combines an image of Guevara with Marilyn Monroe, while Joel Jover enshrines the late Beatle John Lennon alongside Cuban revolutionaries in a series made from wood and Bucanero beer cans. 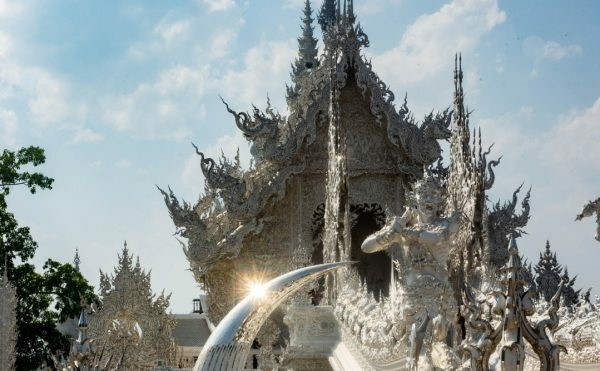 While the Cuban state has no official religion, religion and spirituality figure prominently in the show. Sandra Ceballos’ assemblage of found objects resemble small shrines or sacred objects, inspired by her practice of Santería. Using foil and glass, Alberto Casado creates vivid scenes drawn from Christian and Afro-Cuban iconography; one untitled work depicts a wounded Christ looking across a desert for the other half of his crutches, symbolized by an American flag and wifi icon. Artists are a privileged group in Cuba, where they are allowed to earn an income by selling their work in domestic and international markets. 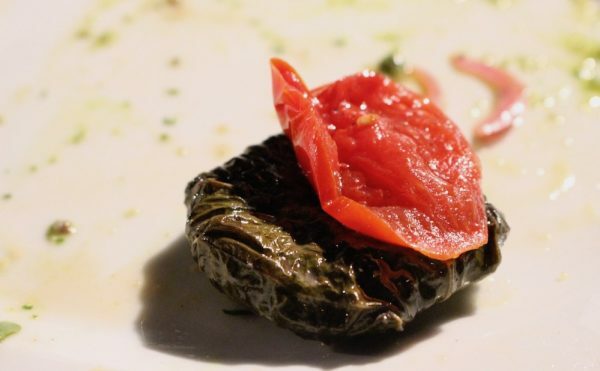 However, many artists still face economic struggles that are a large part of Cuban life. According to Levinson, the domestic market in Cuba is almost nonexistent since most people do not have the money to afford art. 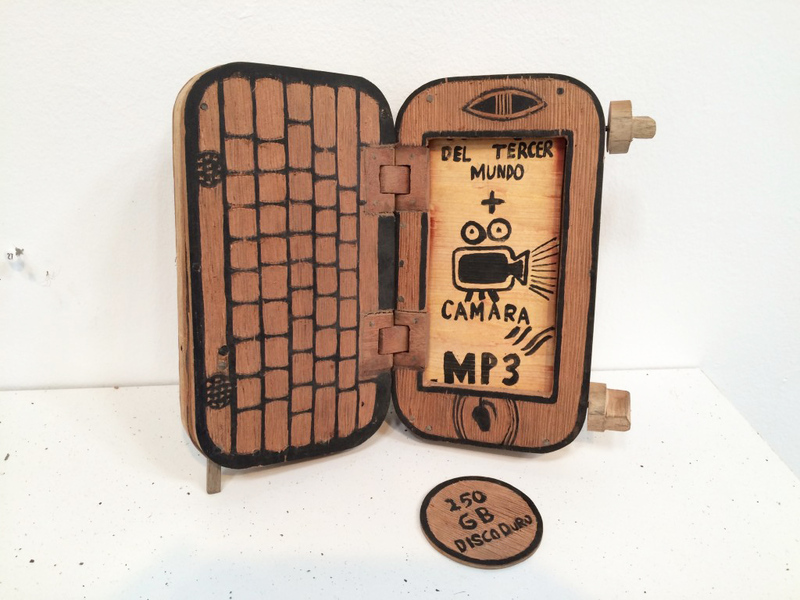 The austerity of Cuban life results in ironic responses by artists to technological and material advances taken for granted in the US, like Abel Barroso’s “I Phone MP3,” a wireless mobile device carved entirely of wood, but not all artworks contain explicit social or political commentary. 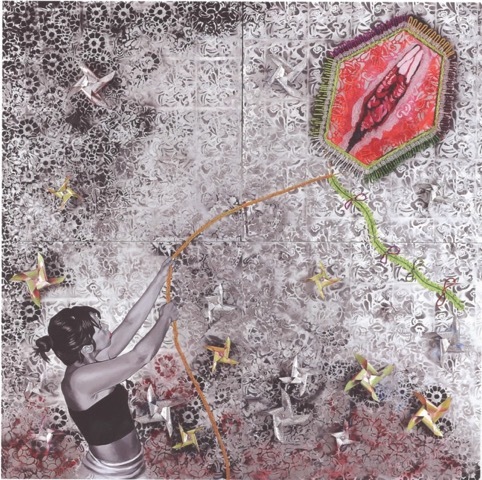 Self-portraits like Marlys Fuego’s “Mi papalote” (2013) and Mabel Poblet’s mixed media prints contain dreamlike compositions reflecting the personal identities and memories of a younger generation of Cubans whose ideas about gender, sexuality, and history challenge masculine narratives of Cuban society. It remains to be seen how much of Cuban art will change as the country becomes more accessible to the world, but Made in Cuba! makes clear that any changes will not occur in a singular way. It also makes the case that while politics are a formative part of Cuban art, not all Cuban artists feel obligated to create politicized work. Made in Cuba! 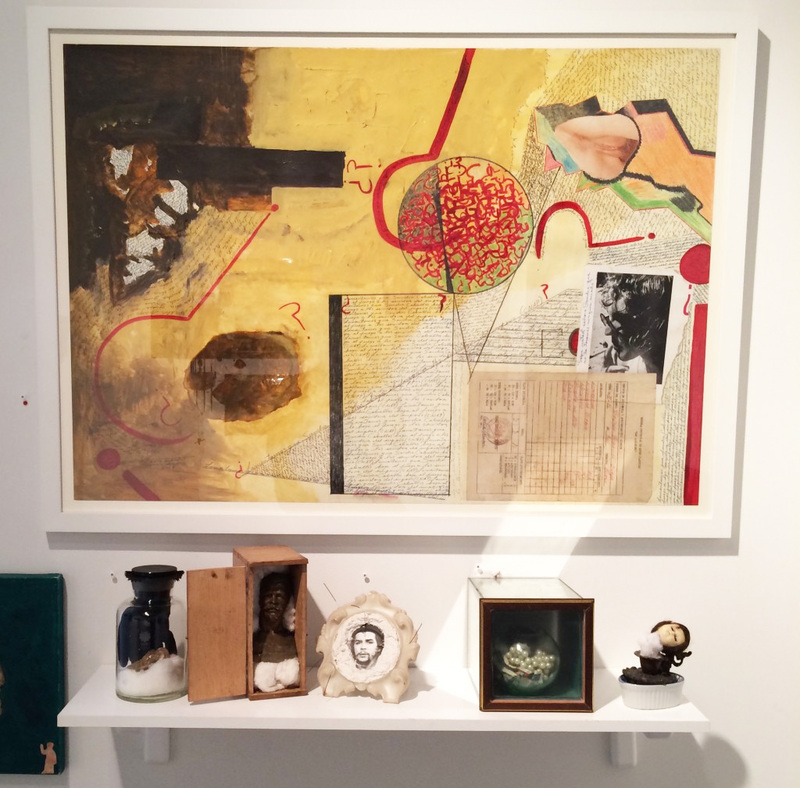 Recycling Memory and Culture continues at Arena 1 Gallery (3026 Airport Avenue, Santa Monica) through November 21.